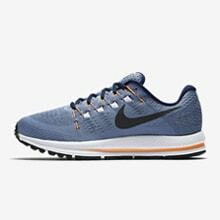 The latest Nike Air Zoom Pegasus 34 Running Shoe features updated Flymesh fabric for exceptional breathability and lightweight, responsive cushioning that keeps you comfortable for miles. 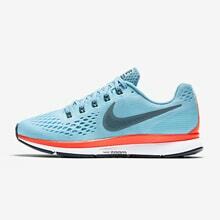 The Nike Air Zoom Vomero 12 Running Shoe delivers a plush, cushioned ride with a responsive feel for your fastest miles. 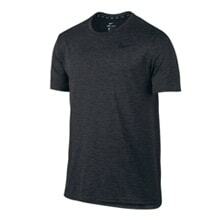 Nike Dri-FIT Knit Running Top features soft, seamless fabric with curved design lines for an ergonomic fit. 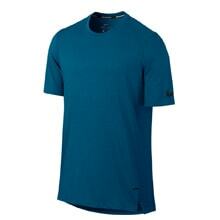 Its gradient, zoned mesh cools you down when things heat up on the road, track or trail. 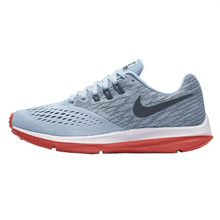 The Nike Zoom Winflo 4 Running Shoe provides breathability, smooth transitions and traction through every mile. 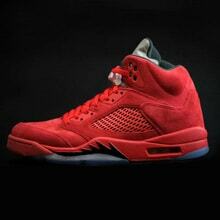 The reincarnated Air Jordan 5 Retro Shoe brings back aeroplane-inspired style from legendary Nike shoe designer Tinker Hatfield. 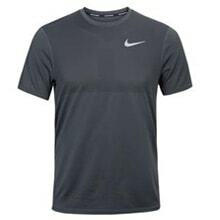 The Men's Nike Breathe Elite Basketball Top is a lightweight shooter for any scenario with Nike Breathe to help manage sweat and a drop-tail hem design with side vents for unrestricted coverage. When Tiger Woods plays golf, the world watches. Welcome Back. 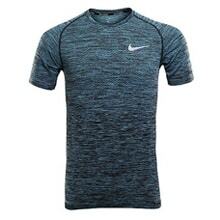 NIKE, Inc. fosters a culture of invention. We create products, services and experiences for today’s athlete while solving problems for the next generation. Our mission is to bring Innovation and Inspiration to every athlete in the world, because we believe if you have a body, you are an athlete. NIKE, Inc. is committed to building deeper community connections and spurring positive social change around the world. The company is headquartered near Beaverton, Oregon, in the Portland metropolitan area. 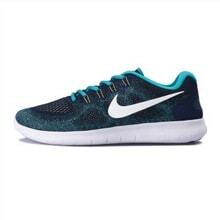 The company was founded on January 25, 1964, as Blue Ribbon Spor s, by Bill Bowerman and Phil Knight, and officially became Nike, Inc. on May 30, 1971. The company takes its name from Nike, the Greek goddess of victory. 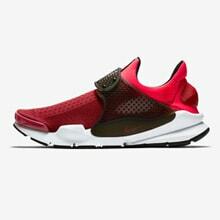 Nike markets its products under its own brand, as well as Nike Golf, Nike Pro, Nike+, Air Jordan, Nike Blazers, Air Force 1, Nike Dunk, Air Max, Foamposite, Nike Skateboarding, and subsidiaries including Brand Jordan, Hurley International and Converse. Nike also owned Bauer Hockey (later renamed Nike Bauer) between 1995 and 2008, and previously owned Cole Haan and Umbro. 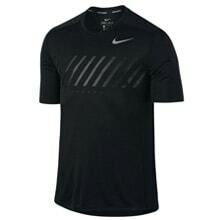 In addition to manufacturing sportswear and equipment, the company operates retail stores under the Niketown name. Nike sponsors many high-profile athletes and sports teams around the world, with the highly recognized trademarks of ""Just Do It"" and the Swoosh logo."